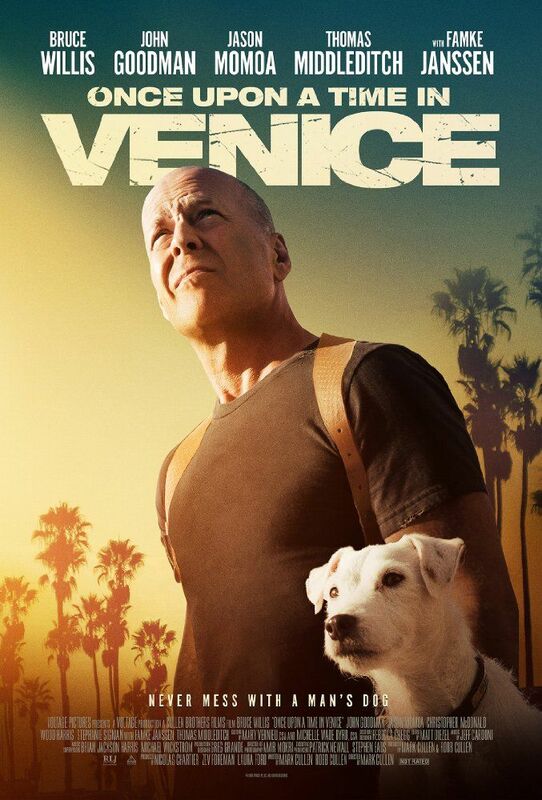 When a Los Angeles-based private detective named Steve Ford tries to retrieve his stolen dog from a gang, the gang's drug lord Spider forces the detective to do some jobs before getting the dog back. Read more on Wikipedia. © 2019 Movie Ranker LLC. All Rights Reserved.